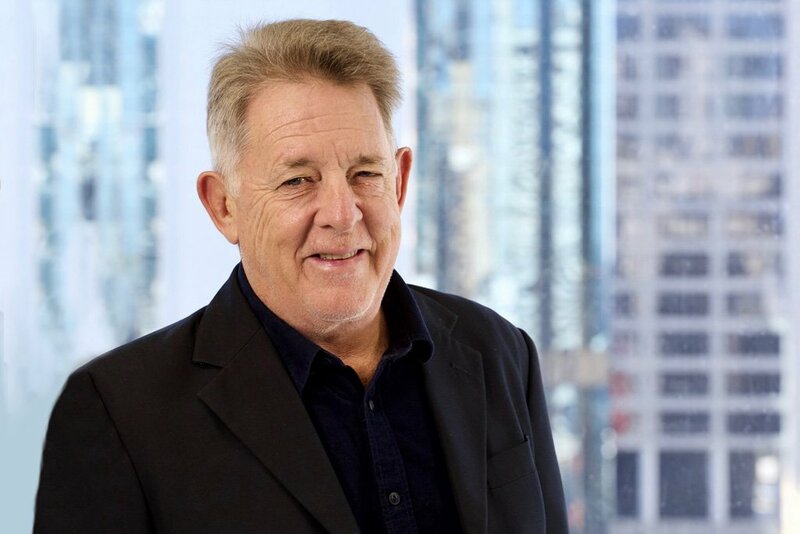 Graham is a highly regarded member of the Australian resources and energy industry, having built a successful career over a 35+ year period, through the provision of services and support to major blue chip clients in the mining and construction sectors. He has achieved this through recognising and developing opportunities in the market, then working with engaged partners to add significant value to business outcomes of large and small Australian and International clients. Graham has a special interest in successful and innovative outcomes derived from exceptional communication, engagement and effort at all levels of human endeavour within business and everyday life. In addition to his role as Chairman for the 2SG Technology Group, Graham supports several other businesses and strategic volunteer community organisations, holding Directorships and Chair positions.